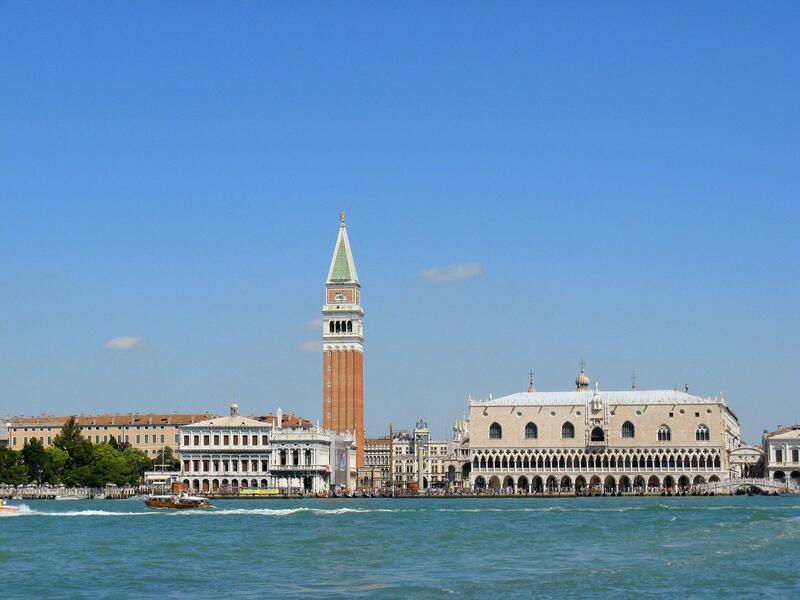 Sail up the Grand Canal on a one-hour guided small group boat tour, and cruise along some of the smaller canals of Venice. 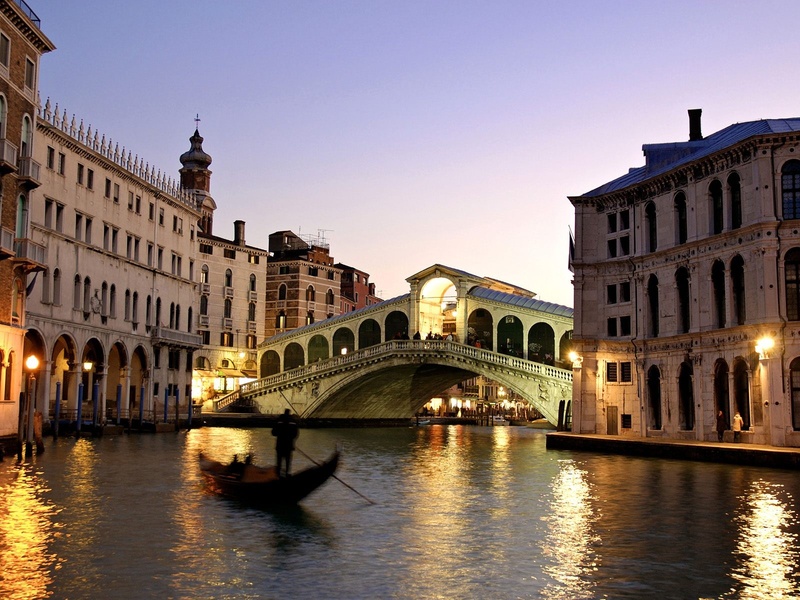 The Grand Canal is without doubt the most spectacular 'High Street' in the world. 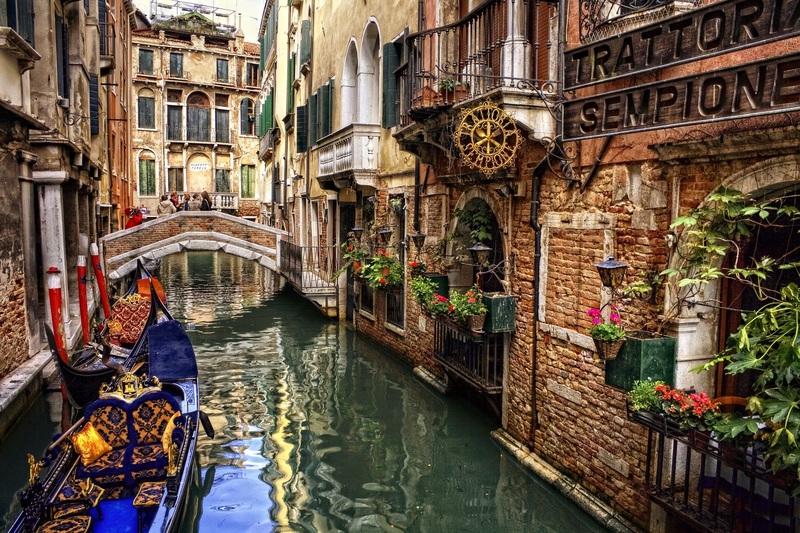 It's lined with beautiful palaces constructed over hundreds of years - as you sail, you can easily imagine what it was like When It Was lined with gardens, warehouses, stone masons, and squeri, where gondolas were built. Discover why there are so many different styles of architecture, and why so many of the buildings are of Moorish or Eastern style. 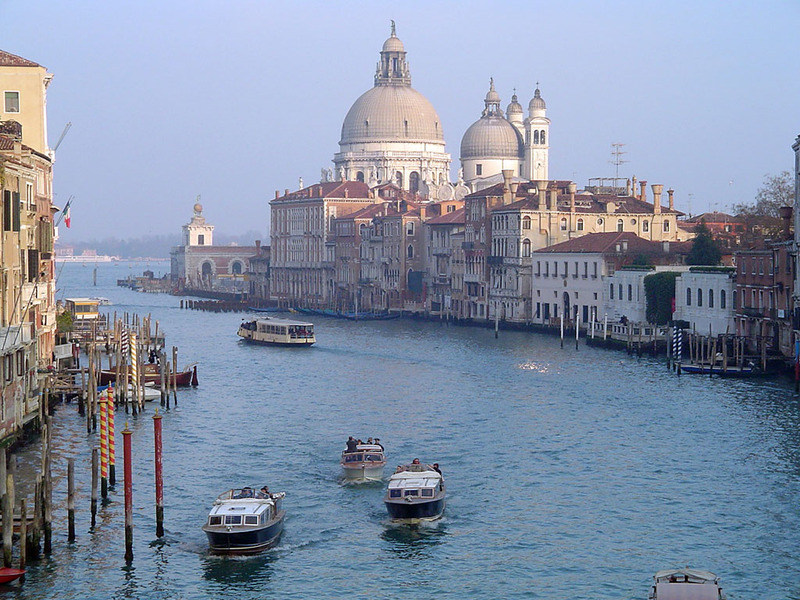 Experience first-hand why poets and writers, such as Shelly, Byron, and Browning, loved Venice so much.